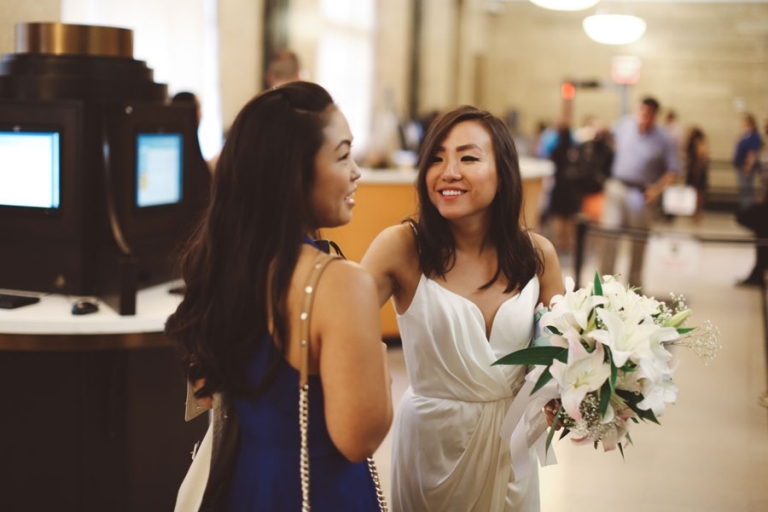 Jing and Jonathan got married at the NY City Hall and had their closest family members and friends attending to their wedding. 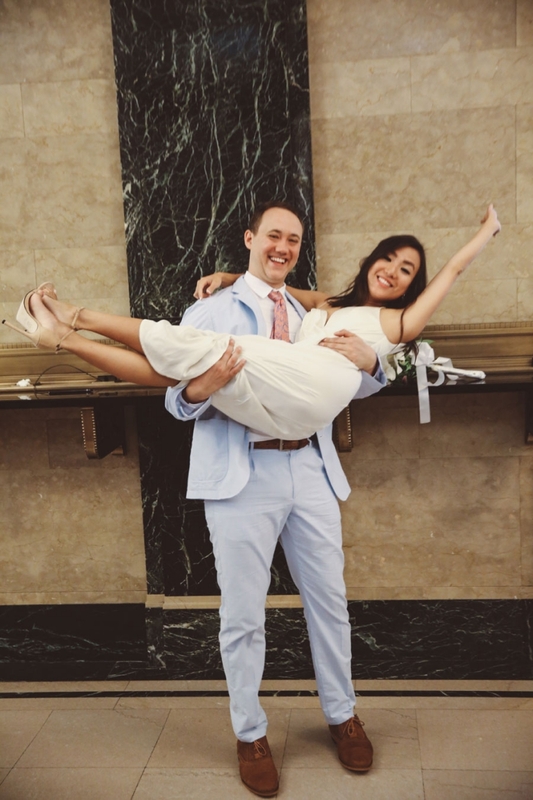 It was a sweet day with lots of fun and intimate moments between these two. It was a complete pleasure to work with them!